The longtime Meridian councilman will be laid to rest at Kohlerlawn Cemetery. 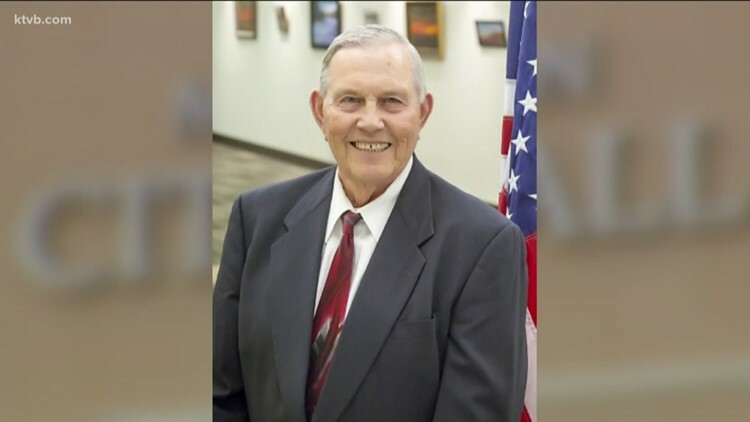 NAMPA, Idaho — A funeral procession will take place Saturday afternoon following the funeral service for Ronald "Keith" Bird, the longtime Meridian city councilman who died February 1 at the age of 77. Alsip and Persons Funeral Chapel says the procession will begin at about 1:30 p.m. Saturday, following the funeral that is scheduled for noon at Meridian Middle School. Bird was born and raised in Nampa, and moved to Meridian with his wife, Marjorie, in 1965.